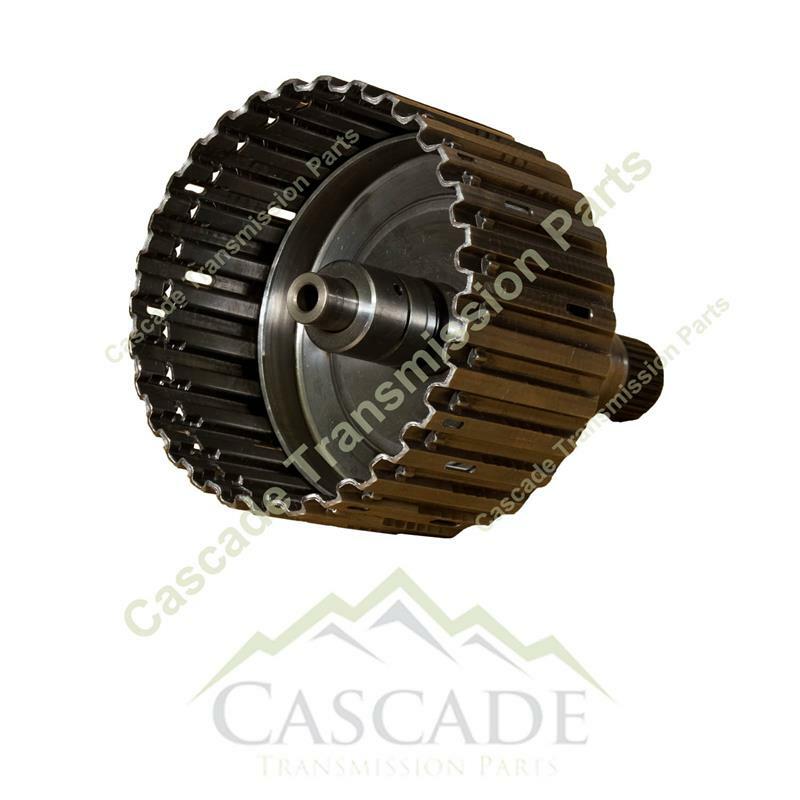 This fits all Isuzu / GM / BMW / Honda 4L30E Automatic Transmission Applications. the plant in France where they manufacture these transmissions. We hope to get more of them in the future , but we are entirely at the mercy of the supply chain. These are far to costly from the actual dealer chains. These Drums are well known for a many failure and wear pattern issues. 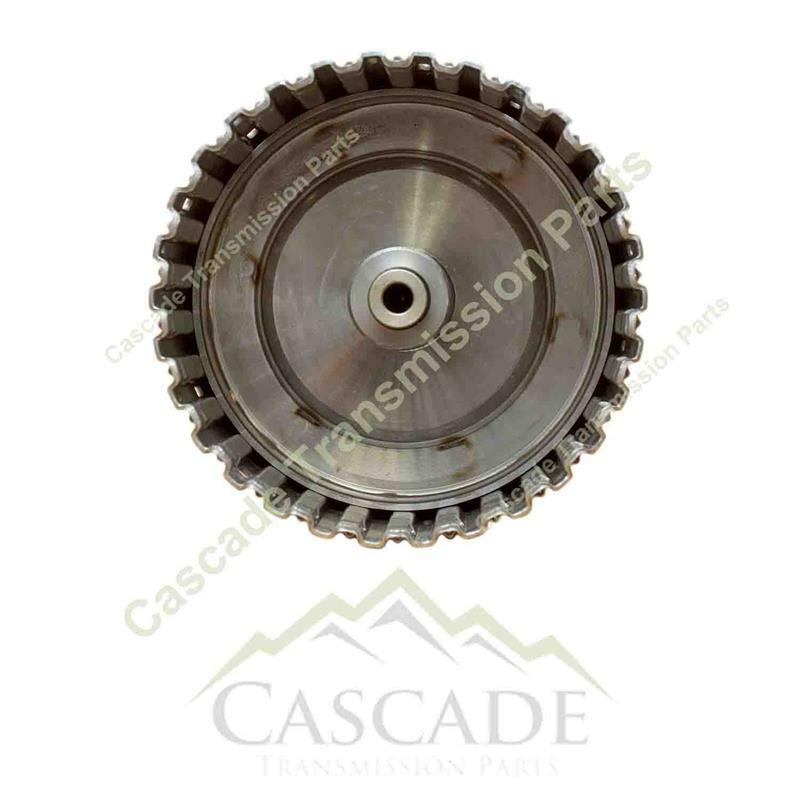 The first of which is damage to the journals that ride on the bushings inside the second clutch drum. 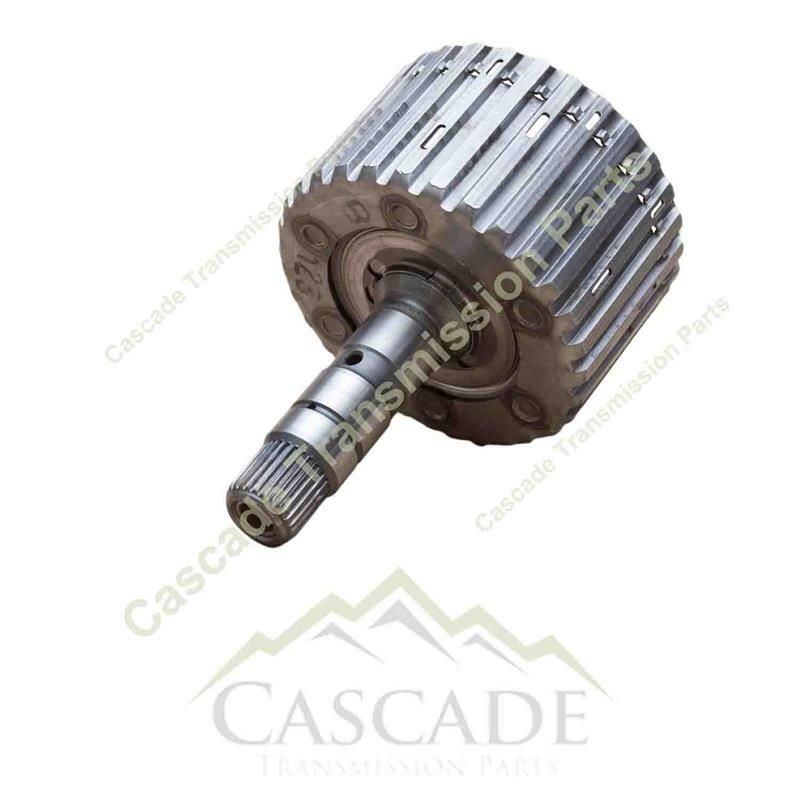 lugs engage the groves in the 3rd clutch drum from the thrust place upon the stamped steel. Over time as force is transfered from the sprag race lugs onto the grooves in the drum they will cut in and cause dammage. 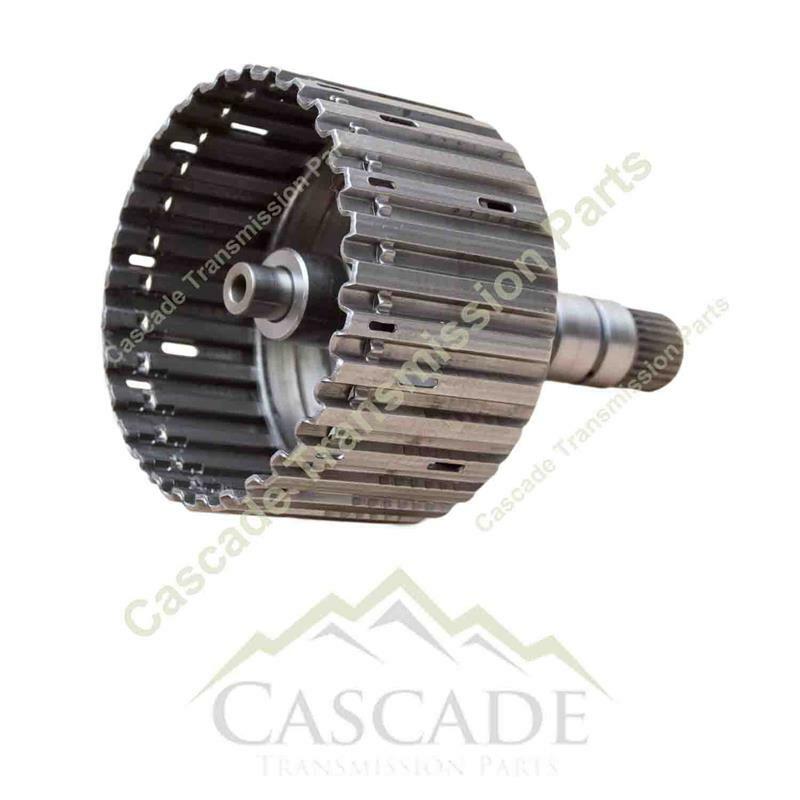 We would appreciate the opportunity to serve your transmission parts needs ! ! ! 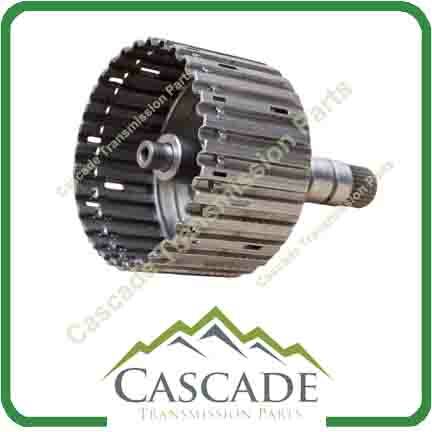 Cascade Transmission Parts , Inc.